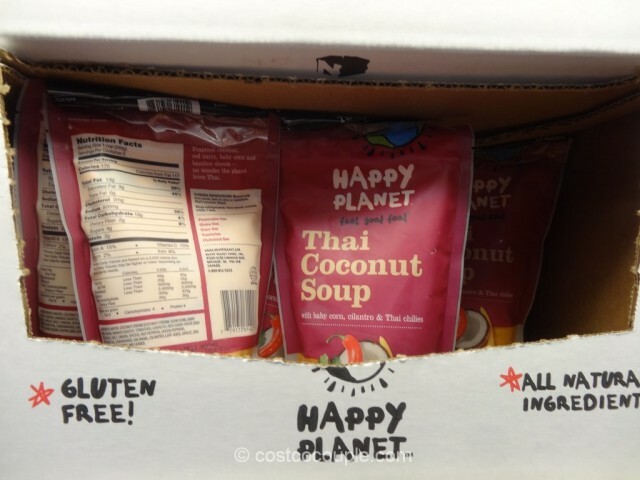 Spotted the Happy Planet Thai Coconut Soup in the refrigerated section last weekend. 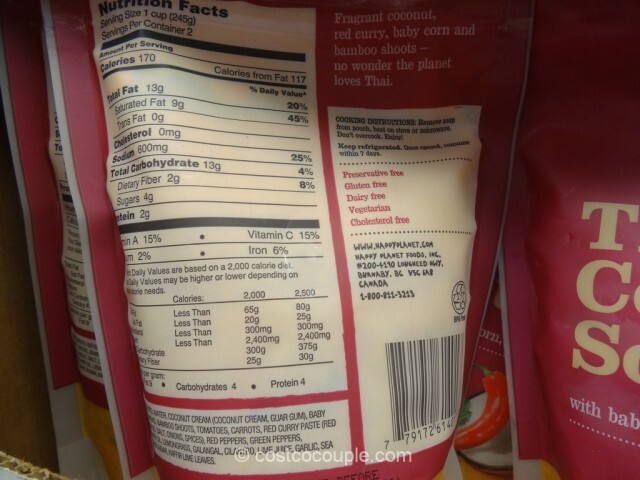 This is a Thai coconut soup with red curry paste, baby corn, bamboo shoots, and Thai peppers. 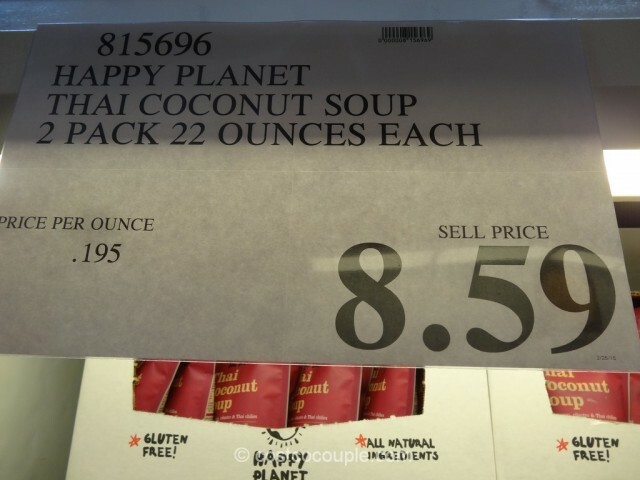 The Happy Planet Thai Coconut Soup is priced at $8.59 for 2 pack of 22 oz each. 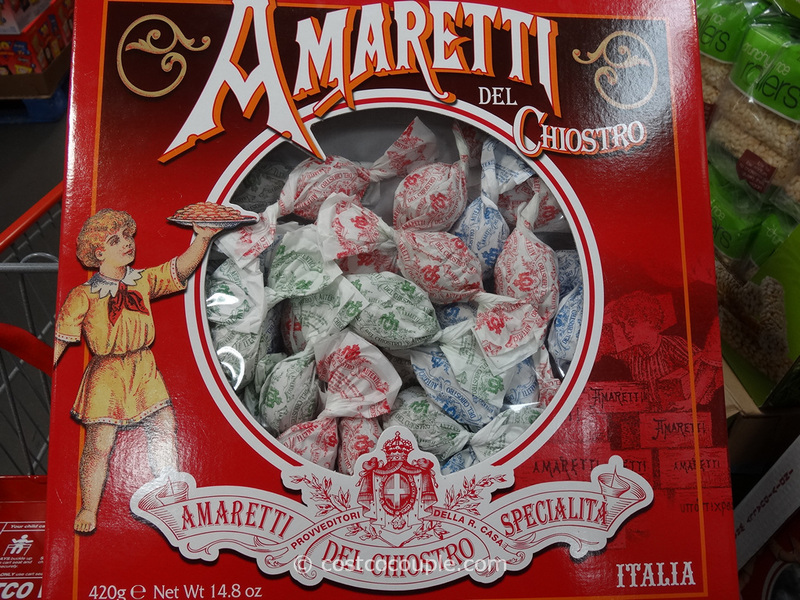 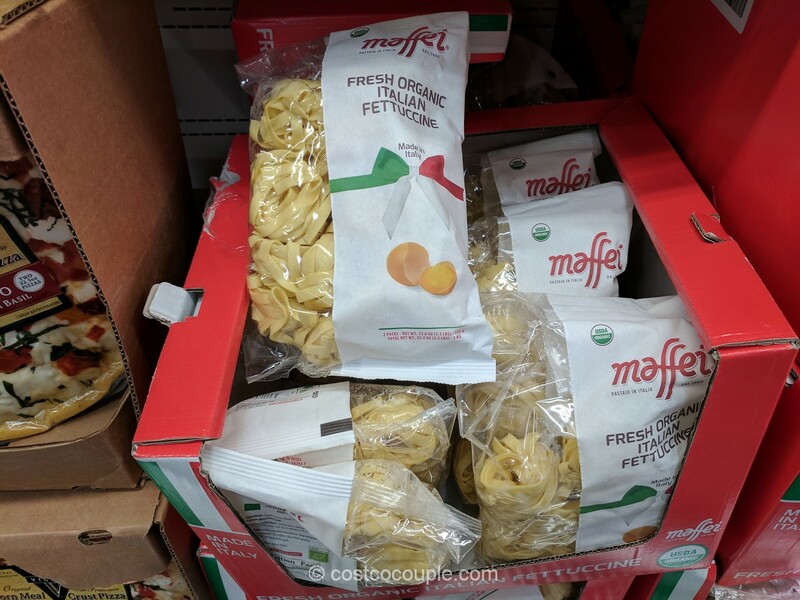 Unit price is 19.5 cents/oz.